They work very well, and have a lot of respect for their repeat clients. They were thorough, and the quality of their work was awesome. I was very satisfied with the great service. They listened to me. They listened to what I needed and wanted and let me know if it was feasible. 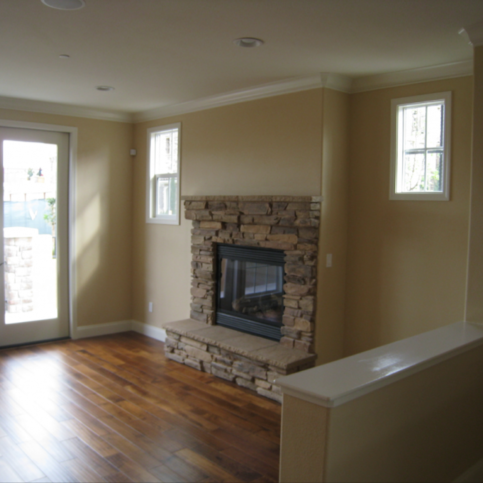 Majestic Painters provides a complete range of interior and exterior painting services for residential and commercial clients throughout Alameda County. 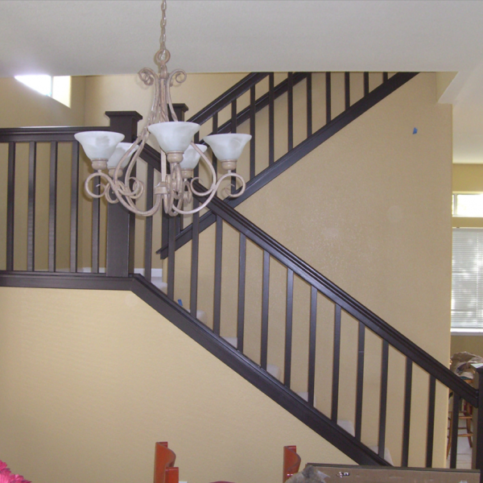 The company takes a full-service approach to painting that allows it to handle every step of the painting process, from preparing and priming surfaces to conducting post-painting inspections and cleanup. 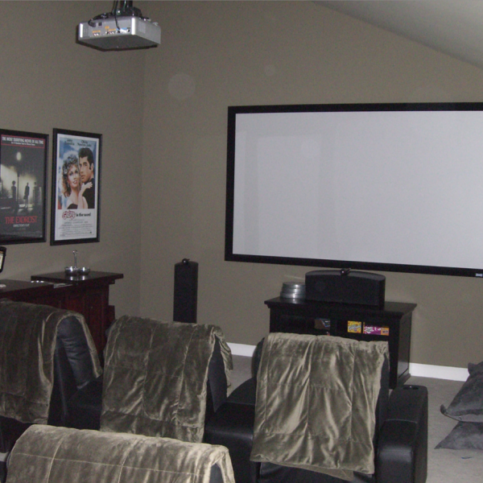 It’s also qualified to repair sheet rock and textural imperfections, remove popcorn ceilings, and more. 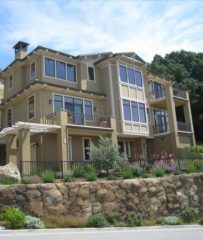 Majestic Painters has been providing interior and exterior painting services for residential and commercial clients throughout Alameda County since 2006. 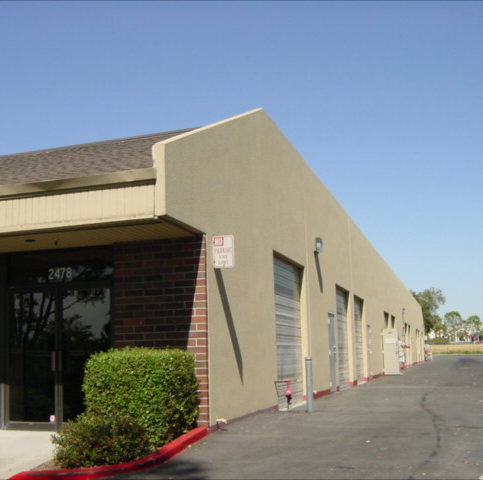 The company’s full-service approach allows it to handle every step of the painting process, from preparing and priming surfaces to conducting post-job inspections and clean-up. 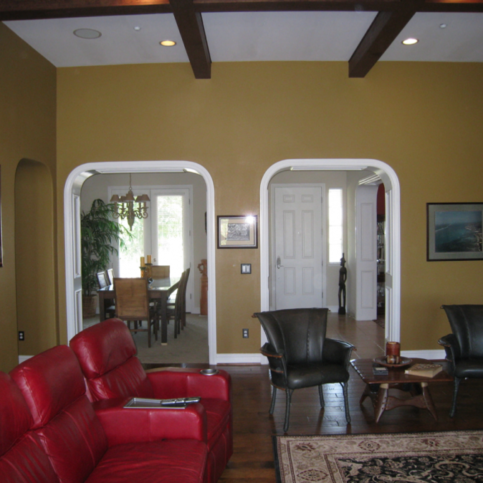 It also has the in-house capabilities to remove popcorn ceilings, repair sheet rock and textural imperfections, and more. Q: How long will it take to paint my house? A: It depends on the size of your home, but most house painting jobs take three to four days to complete. We can do it faster if you’re on a tight schedule, but we prefer to have a few days so we can take our time and do the work right. 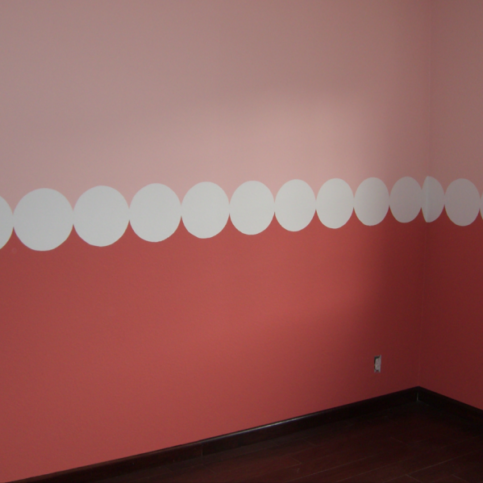 A: We use paints made by Sherwin-Williams and Benjamin Moore—they’re quality products that perform well. We can use other brands as well if you’d prefer something specific. Q: How will you prepare my home for painting? A: If it’s an exterior job, we’ll power wash your house, scrape away any loose paint, caulk the joints and windows, fix rusted nails, cover the windows with plastic, and remove exterior lights and door handles. We can also paint meter boxes, utility boxes and cable wires if you want. Q: Are your painters trustworthy? A: Yes. 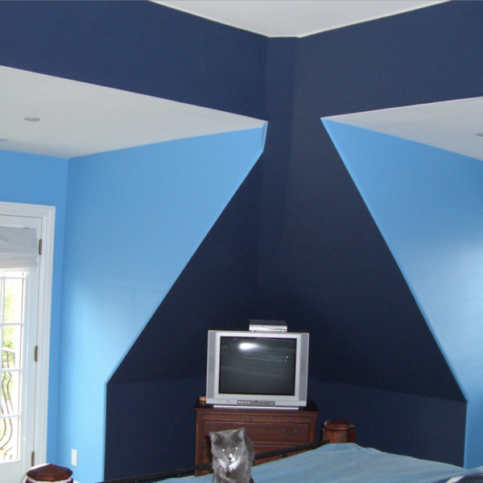 Our painters are professional, full-time employees who work for us year-round. 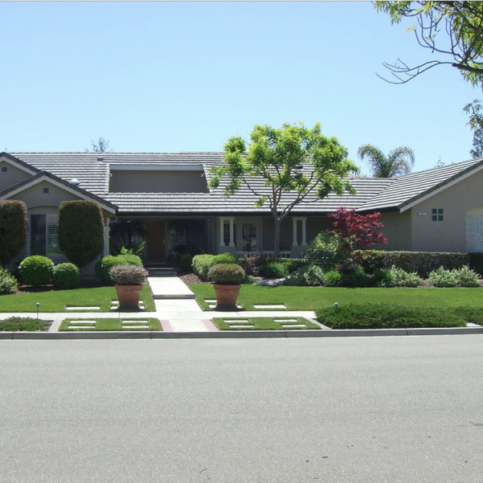 They’re highly skilled and loyal to both our company and our customers. Q: Do you give cash discounts? A: Some companies overprice their jobs so they can give cash discounts, but we always price our jobs fairly from the very beginning, so you can trust that our work is good. 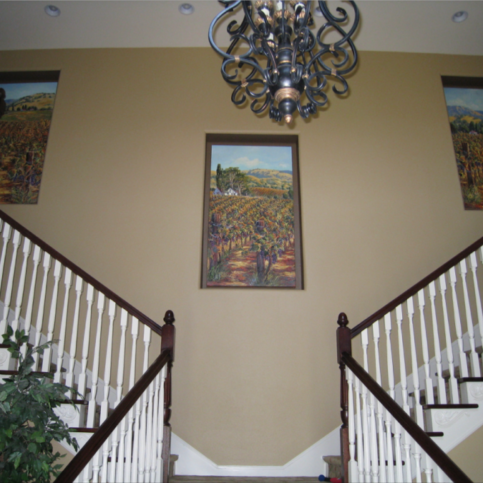 Majestic Painters offers painting services to Alameda County clients. 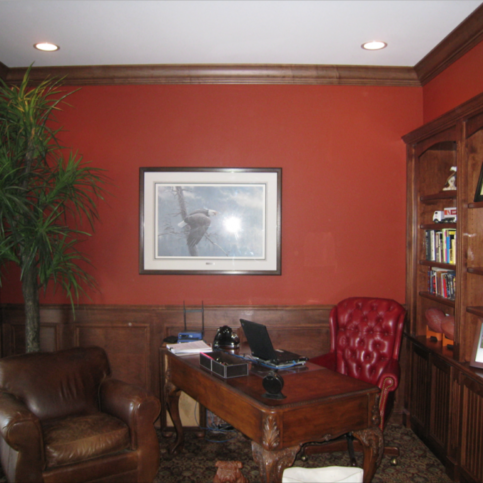 The company offers free professional color consultations. 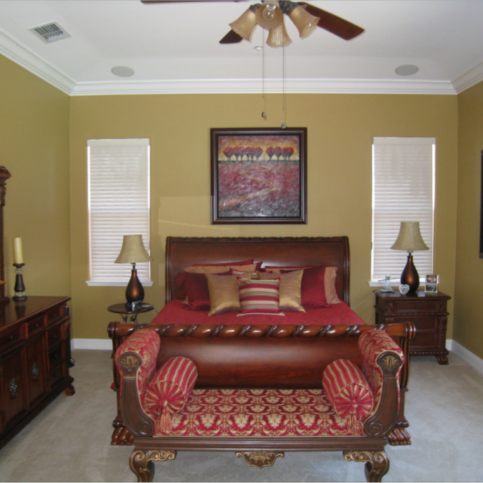 Majestic Painters works with all types of color schemes. 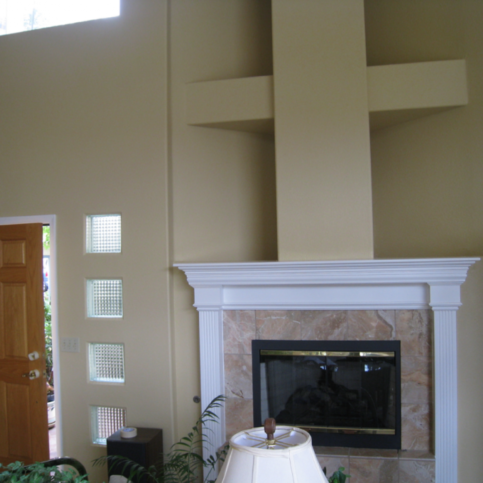 It also provides sheetrock repair and popcorn ceiling removal. The company takes a full-service approach to each job. Nick Capurro is a 10-year veteran of the painting industry and owner of Majestic Painters, a Diamond Certified company since 2013. 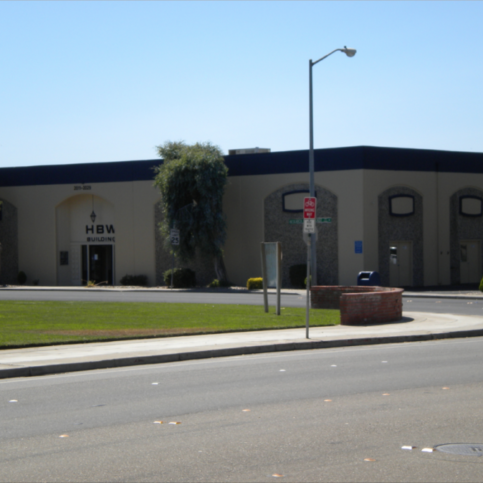 He can be reached at (510) 394-4990 or by email. Outside of work, Nick enjoys activities like traveling and spending time with family. “Both of my kids are involved in extracurricular activities—my son plays football and my daughter rides horses—so I regularly attend their events,” he says. “I also travel as often as I can. That’s probably my favorite pastime: just seeing and experiencing different parts of the world.” Nick also enjoys cooking, tackling home improvement projects and watching sports on TV. A: Uncle Yu’s in Lafayette. A: Hang out by the fire and watch TV. 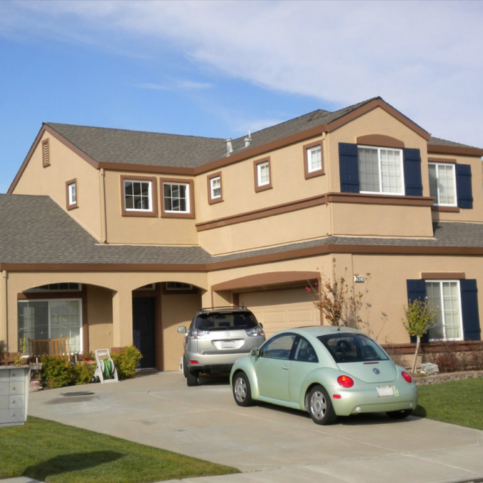 LIVERMORE — When it comes to doing home maintenance, many homeowners mistakenly think all caulking is basically the same. In reality, there are two types of caulking, each of which has very different properties and applications. Interior caulking (typically an acrylic latex product) is used for sealing things like sinks, cabinets and flooring, while exterior caulking (typically a silicone product) is used for sealing things like exterior windows, siding, masonry and wood features. Due to the specific properties of each type of caulking, it’s important to use the right product for the application you’re undertaking. For example, exterior caulking contains elements that make it better suited to withstand the elements, like UV inhibitors that reinforce it against sun damage. 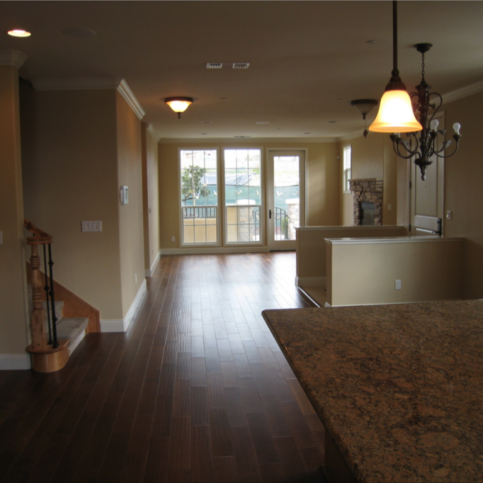 Meanwhile, unlike its exterior counterpart, interior caulking is paintable, which can be a crucial attribute when sealing things like cabinetry and flooring. In any case, prior to sealing an area inside or outside of your home, double-check that you’re using the correct product to prevent any issues. 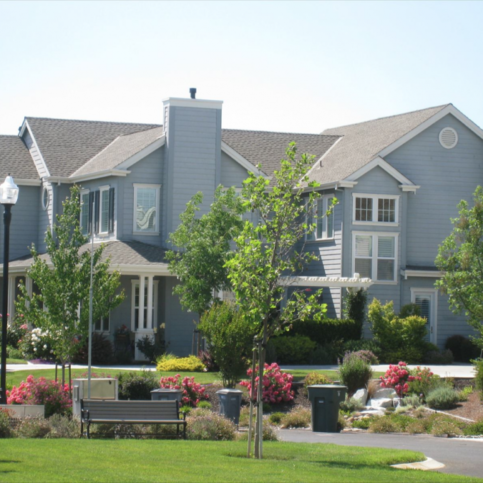 LIVERMORE — Host, Sarah Rutan: Prior to sealing an area of your home, make sure you’re using the appropriate type of caulking for the application. 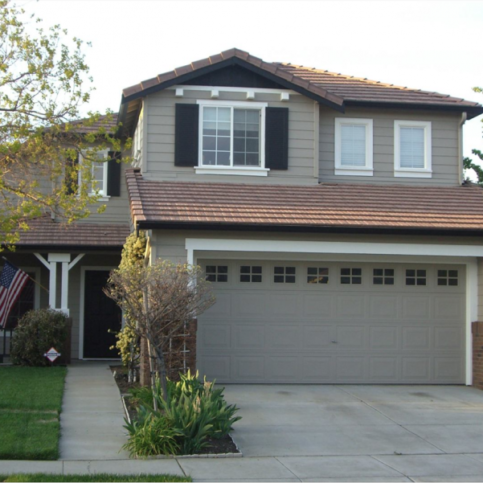 Today we’re in Livermore with Diamond Certified Expert Contributor Nick Capurro of Majestic Painters to learn more. Diamond Certified Expert Contributor, Nick Capurro: Hello. A common question I get from clients is what type of caulking should they use to touch up their house or fill gaps and seams. There’s two types of caulking. There is interior caulking and exterior caulking. They are clearly labeled on the package when you go to the store. 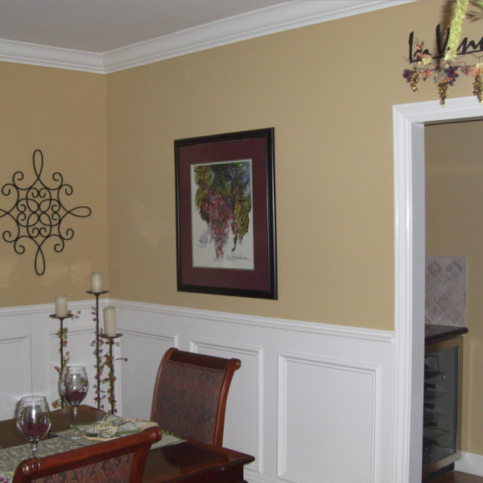 Interior caulking is for things like around sinks and cabinets and flooring. Exterior caulking is for joints and either masonry or in wood. The other big deal about caulking is some are paintable and some are not paintable. 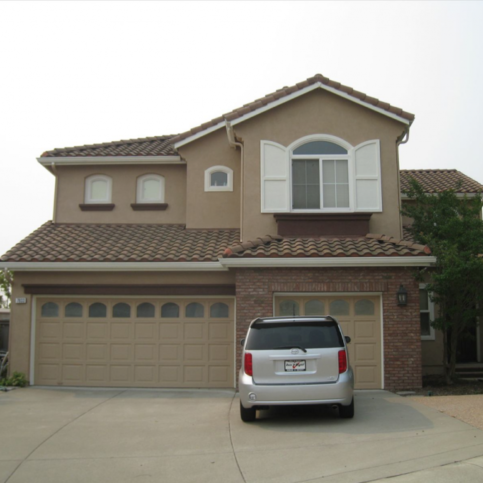 You do not want to use not paintable caulking on the exterior of your home. That is only for around faucets and sinks. Majestic Painters : Average 9.1 out of 10 based on 162 unique customer surveys of customer satisfaction. I think they are really good, easy to work with, and reliable. The quality of the work was excellent. They are a great company to work with, and I am very, very satisfied with the work they did. It turned out really nice. They did what they promised me, and it turned out really good. I thought they did a good job. 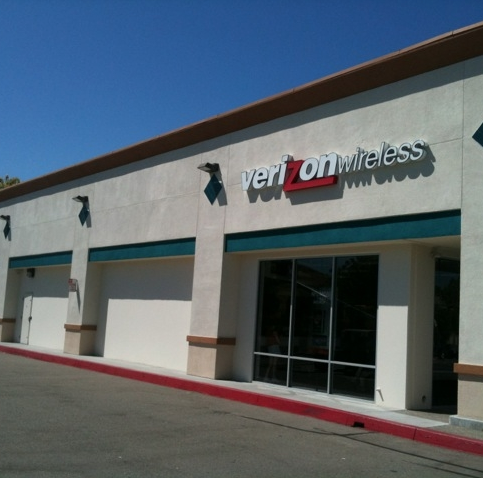 They listen to their customers and their concerns. They will do any change orders within their profit margin, unlike others. They have a good working crew, and they clean up daily. They did a good job, and they were professional. They painted the house, and they were fine. You can count on them. They will be there, and their work is great. Their timeliness is very good. They just got it done, and they did what they said they were going to do. They did a great job, and they cleaned up after themselves. I was very satisfied. I have used them twice. If there were any problems, they took care of it. They did the job when they said they were going to do it, and the colors were good. The lines were good, and they were clean. Well, I would recommend people use them. They are hard workers and make sure everything is done correctly. They were able to get the job done within the time frame we needed. 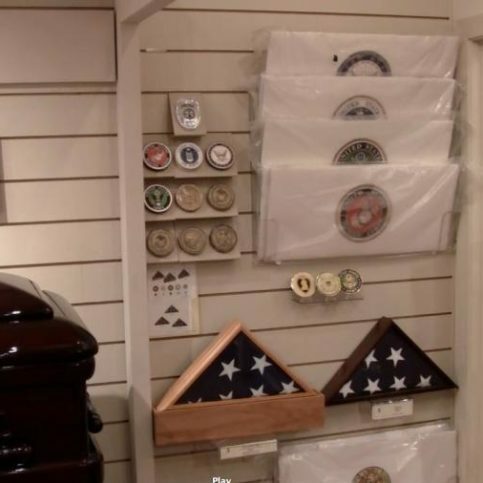 They were great and everything about them was great, pricing and everything. The quality of service was top-notch. They did beautiful work, and the owner's wife came out and went over colors with us. She did a beautiful job. She created a three-color palette that was amazing. We ended up using them for several interior rooms, and they made sure someone was available when we were available. The workers were clean, and they cleaned up after themselves. They left the room immaculate and beautiful. Without a doubt, I would use them again, as I still have some rooms that need to be repainted. They were just wonderful, all of their staff. They were just honest. They came in and told us what they could do. One of the bedrooms I had converted to a closet, and when we took it all down, there were some holes in the wall that were the size of a quarter. They came in, filled the holes, and you could not even tell that they were there. It ended up looking like the bedroom it was supposed to be and not a closet. They were very clean, and there were no drips. They are such professionals. They were very prepared. We have used them twice. He is very honest and upfront. He doesn't hide any little aspects that need to be done. He was always very responsive with email. I had very good success to get him to reply to me very quickly, which I think is important. I would say, they were good and would like them. They really had a couple of problems that cropped up, but they took care of them and really went the extra mile. They were professional, fast, neat and when I met with Nick, he was on time to the appointment. They were clean and also his wife came out and helped me with color selection. I would recommend them, and they did a good job. Their team is easy to work with. They were on time, and they did what they said they would do. They were professional and friendly. I have recommended them to several people. I've used them three times and I'm getting ready to use them for the inside of the house.